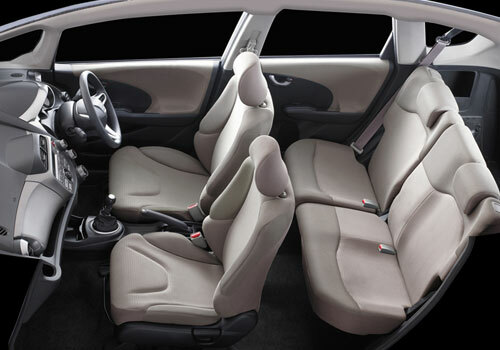 Scheduled for launch of July 8, 2015 the new Honda Jazz has already marked its presence in the hearts of Indian buyers quite before its debut. According to recent reports from company Jazz has received about 2,336 bookings so far. 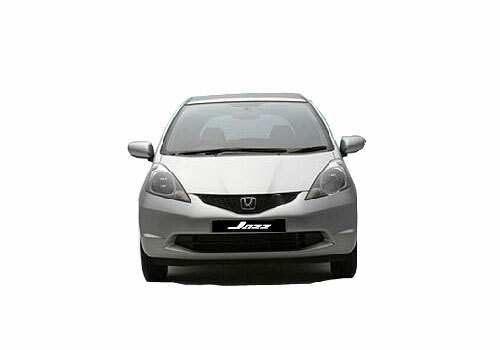 The turning point of new Jazz is expected to be its diesel variant which would be introduced for the first time in this hatchback and the absence of which was considered as the main reason behind the failure of erstwhile version of Jazz. The diesel engine that would be offered in new Jazz has been carried from Amaze that means it will be powered with 1.5 litre i-DTEC diesel engine. The petrol variant will continue the existing 1.2 litre i-VTEC petrol engine. It is speculated to be offered with starting price of Rs. 5.5 lakh onwards. Industry experts believe that introduction of diesel variant in Jazz will not only strengthen the roots of this hatchback in Indian car market but will also empower the position of car maker in India. According recent sales reports revealed by Honda Motors company has witnessed growth of 13% in the month of June. It is reported that company registered monthly domestic sales of 18,380 units in June 2015 against 16,316 units in the corresponding month last year, registering a growth of 13%. The company sold 44,447 units during April – June ’15 as against 40,718 units sold during the same period last year, marking a growth of 9%. Speaking on the company’s performance Mr. Jnaneswar Sen, Sr. Vice President – Marketing & Sales, Honda Cars India Ltd. said, “We would like to thank our customers for the continuous support to all our models and are confident that we will continue to do well in respective segments. Currently, we are excited about the launch of the new Honda Jazz which we believe will help us make further inroads in the Indian market.”HCIL also exported a total of 350 units during June 2015.